You can design it and send to us , or we can design it together . You can use your own express account or prepay us if you do not have an account. 2. If the dirty is worse, put acrylic products in cleaning water, then use soft cloth. If you are very urgent to get the price, please call us or tell us in your email so that we will regard your inquiry priority. How can I get a sample to check your quality9 After price confirmation, you can require for samples to check our quality. But the sample cost can be refundable after order confirmation when your quantity of the order is more about the MOQ. 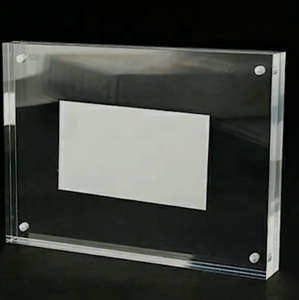 These clear sign holders, magnetic picture frames are perfect to use as part of a retail display or even on a bank countertop. 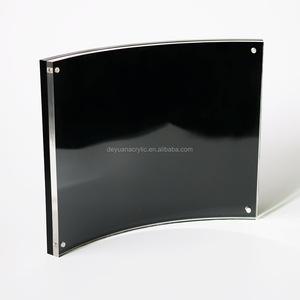 You can easily change a sign or picture anytime simply by sliding the clear acrylic panels apart. We accept small trial order with customized design to go ahead for the first cooperation order. 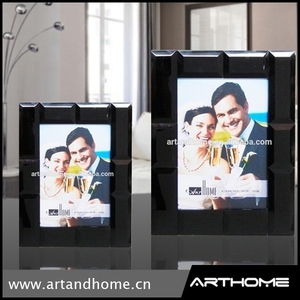 You can just brush the face of acrylic photo frame by wet cloth soft if the acrylic photo frame is dirty. Just tell us your ideas and we will help to carry out your ideas into perfect watch boxes. You can use your own express account or prepay us if you do not have an account. 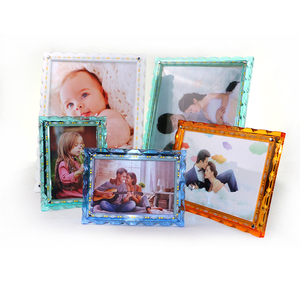 acrylic frameless picture frame Use rest assured, full of natural breath Quality Acrylic Photo Frames. What's the requirements on quantity9 According to your quantity , we offer price to you, so the sky is the limit If you have any interest on our company or product , please contact me , thanks! Trade manager's number: cn1511529116 With customer : Product procedure: Together , we make it better ! 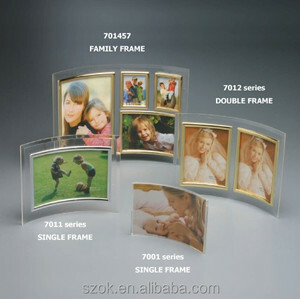 Alibaba.com offers 870 curved acrylic photo frame products. About 66% of these are frame, 1% are other home decor, and 1% are folk crafts. 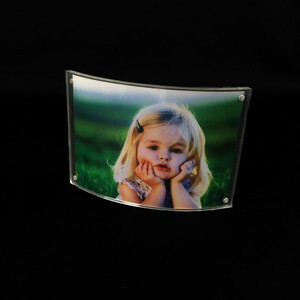 A wide variety of curved acrylic photo frame options are available to you, such as plastic, glass, and crystal. You can also choose from free samples, paid samples. 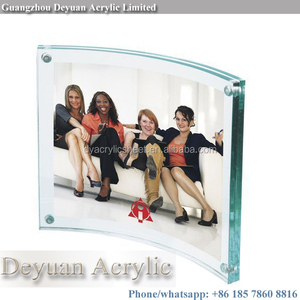 There are 812 curved acrylic photo frame suppliers, mainly located in Asia. 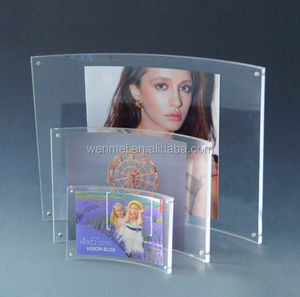 The top supplying countries are China (Mainland), Hong Kong, and Canada, which supply 97%, 2%, and 1% of curved acrylic photo frame respectively. 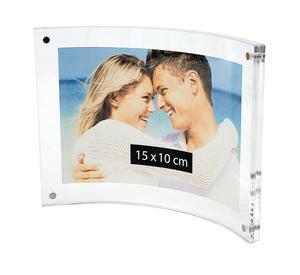 Curved acrylic photo frame products are most popular in North America, Western Europe, and Domestic Market. You can ensure product safety by selecting from certified suppliers, including 170 with Other, 98 with ISO9001, and 18 with BSCI certification.